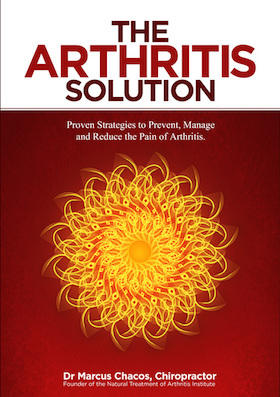 Proven Strategies to Prevent, Manage and Reduce the Pain of Arthritis – Naturally! Welcome to the Natural Treatment of Arthritis Institute’s Podcast series on The Arthritis Solution – A powerful, life (and health) changing resource created to introduce people to The Arthritis Solution and support people through the healing journey. Part 3: What Interferes With Healing? Part 4: What is Arthritis? Part 4.5: What Type of Arthritis Do I Have? Part 5: What Causes Arthritis? Part 7.5: Interlude – If You Do What You’ve Always Done, You’ll Get What You’ve Always Got! Part 9: Are You Going To Be An Instrument Of Change In The World? We welcome the opportunity to meet you and address your health concerns. Schedule your time today! Convenient free parking is available on-site.